Location!!! 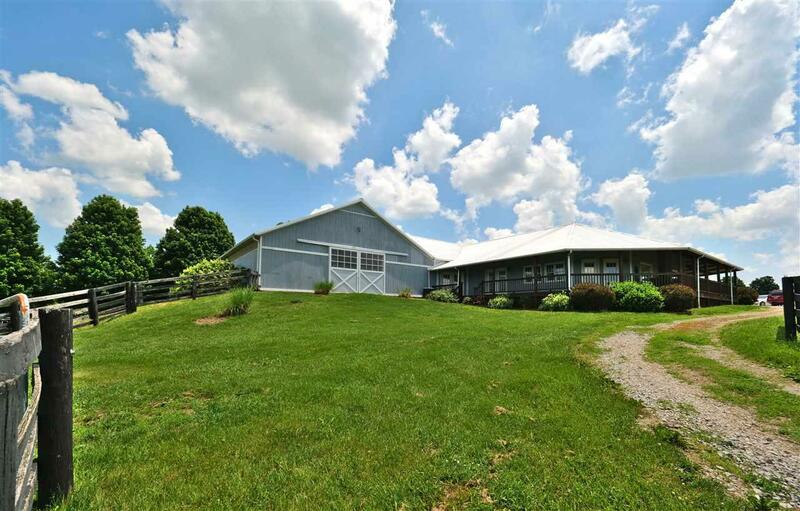 Live the ultimate equestrian lifestyle in close proximity to KHP/ Lexington/Keeneland. 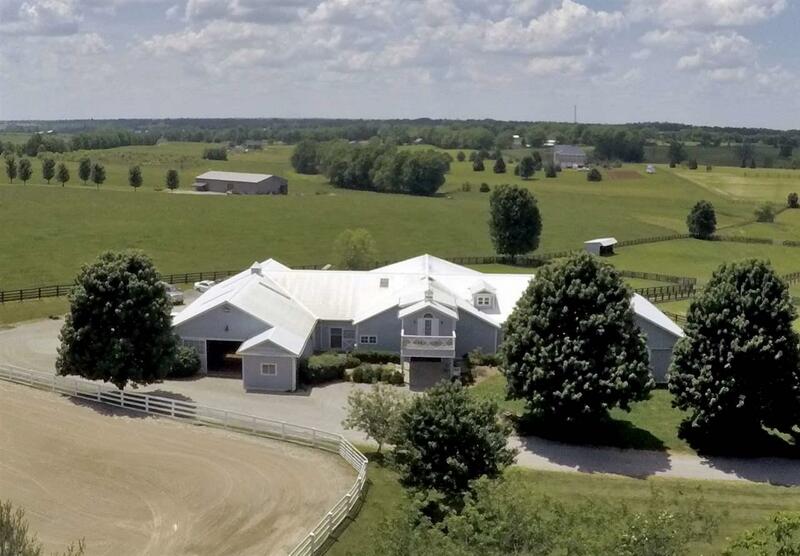 Tastefully designed barn and 2700 sq ft home, efficiency apartment, office, 8 large stalls, space to personalize, stay dry (space for turnout/freeschooling/riding/stalls/walker) Luxury KY Hunt Box Concept! 100x200 outdoor arena. 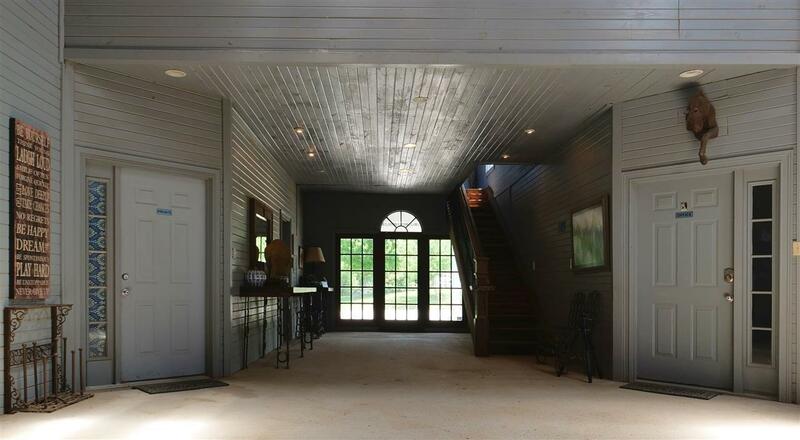 Layout maximizes great views and 11 Bluegrass acres. Hidden gem exceptional neighborhood potential adjacent acreage available! 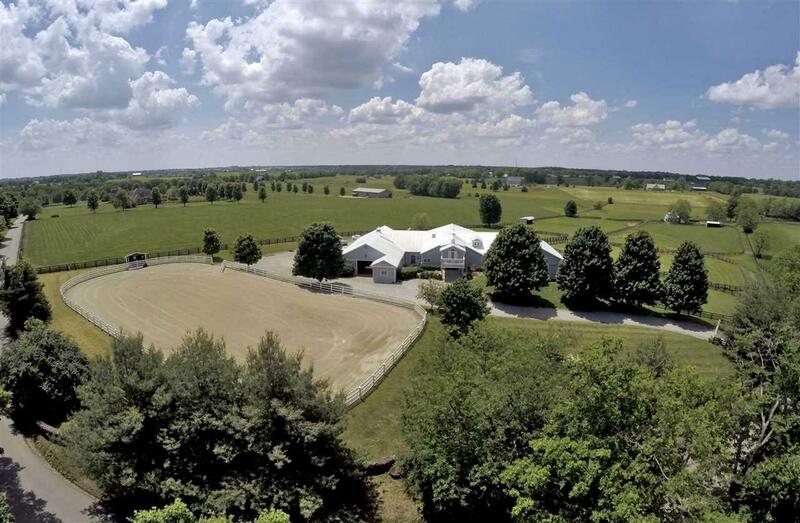 Substantial opportunity for AirBnB plus barn. Courtesy of E-Merge Real Estate Victory. © 2019 Northern Kentucky Multiple Listing Service, Inc. All rights reserved. Information has not been verified, is not guaranteed, and subject to change.